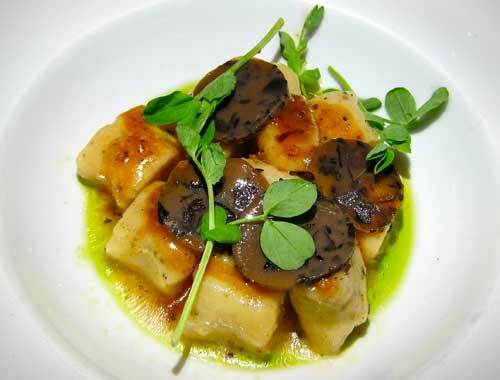 Cuisine personifies the great loves of literature on Cafe Pinot’s Literary Love menu. Explore great literary loves—Jay & Daisy from The Great Gatsby, Romeo and Juliet from Romeo & Juliet, and Ennis and Jack from Brokeback Mountain—through the dishes they inspired on Cafe Pinot’s Literary Love menu. Trust us. This place is at the top of our list for most recommended attractions in Los Angeles. The classic loves of literature align with LA Central Library-adjacent Cafe Pinot’s cuisine in this month-long celebration from Feb. 6-28. The Literary Love Menu features a four-course tasting menu with dishes inspired by the love affairs of classic novels, chosen by L.A.’s City Librarian, John F. Szabo. Dine on a Waldorf salad inspired by Jay & Daisy from The Great Gatsby; gnocchi and truffles inspired by Romeo and Juliet from Romeo & Juliet; and Cote de Boeuf for two served with smoked fingerling potatoes and bone marrow inspired by Ennis and Jack from Brokeback Mountain. Dessert offers a trio of literary inspired chocolates from Compartes Chocolatier. Here are a few highlights of what to expect. 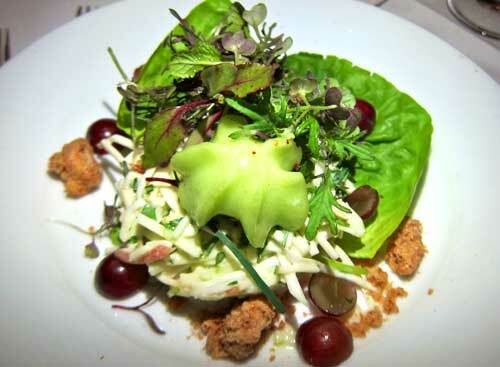 Waldorf Salad with Granny Smith Apples, candied walnuts, celery espuma, and butter lettuce; inspired by by Jay and Daisy from The Great Gatsby by F. Scott Fitzgerald. 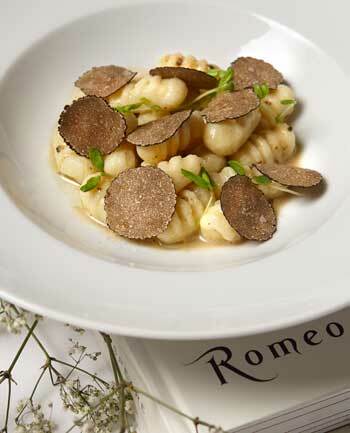 Gnocchi & Truffles: Green pepper-spiced gnocchi with black truffles; inspired by by Romeo and Juliet in Romeo & Juliet by William Shakespeare. 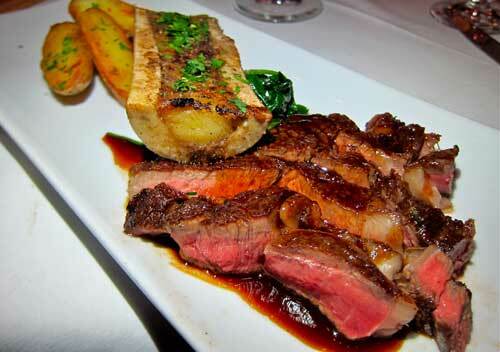 Cowboy Steak: Cote de Boeuf for two with smoked fingerling potatoes, baby spinach, bone marrow, Bordelaise sauce. What’s Our Favorite San Diego Taco Shops? As close to the Mexican border as you can get, the best taco joints are in San Diego. Sandbar’s has an amazing fish taco that combines grilled or fried mahi with a flour tortilla. It’s easy to understand why Sandbar won the DiningOutSD’s Fish Taco TKO Championship at the San Diego Bay Wine & Food Festival two years in a row. The pork adobada tacos at the Cantina Mayahuel in North Park are absolutely to die for. This place also has great tequilas to wash them down. City Tacos are famous for their Puerco Agridulce tacos, super spicy with fresh avocado and tortillas made in-house.